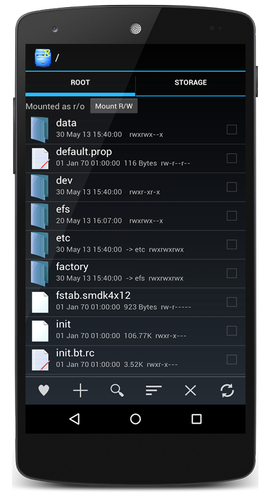 Overview: Root Explorer is the ultimate file manager for root users. Access the whole of android's file system (including the elusive data folder!). (3): Some Apps/Games need "Root"